But with wildlife populations in Africa continuing to plummet — and with iconic species at risk of disappearing in our lifetime — these defenses don’t hold up. Here’s why. An individual animal, particularly if it’s a member of the more iconic species, is worth far more to a country alive over the course of his lifetime than dead. Need proof? Look at Botswana. Beginning in January 2014, the country banned almost all hunting after comparing the conservation cost of big game hunting with the income generated from photo tourism: The photo tourism season is longer, makes better use of animals and employs significantly more locals. In the first year of the ban, the country brought in around $344 million from nonlethal tourism. 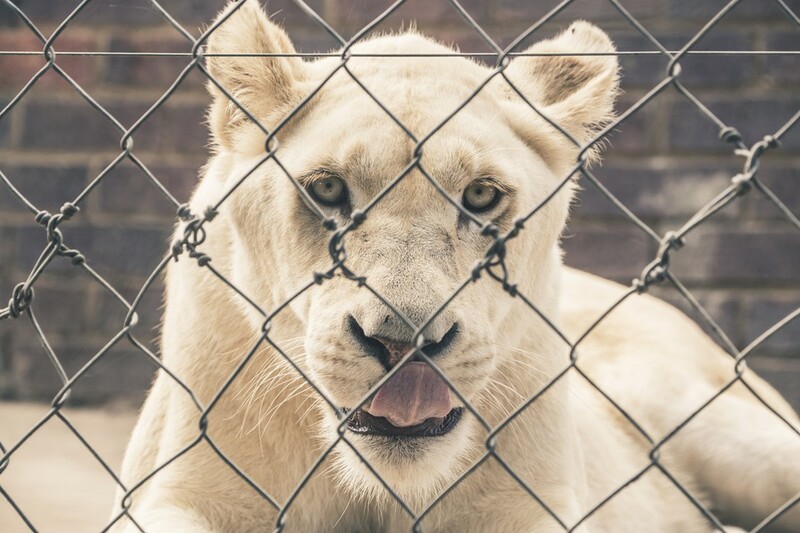 To find out more, watch Blood Lions on Wednesday, Oct. 7 at 10 p.m. ET on MSNBC. The views expressed here are The Dodo’s and do not necessarily reflect those of MSNBC. In order to save elephants, the Maharashtra Forest Department has banned their entry into municipal corporation areas in the state. The order was passed on December 8 by the principal chief conservator of forests, Sarjan Bhagat, after a presentation was made by members of the People for Animals (PFA) to forest minister Sudhir Mungatiwar and other forest officers. 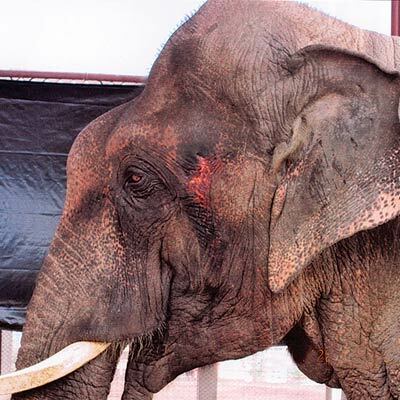 According to Ambika Hiranandani, animal rights lawyer and member of PFA, getting the order passed is only half the battle won as to have a Maharashtra free from elephants in captivity is the long-term goal. “There are so many elephants forced to perform in circuses and held in zoos under horrific circumstances. 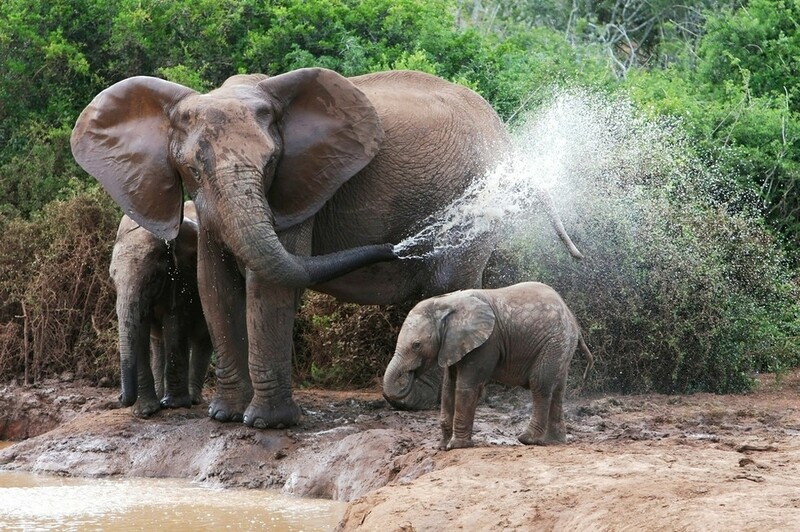 Elephants are pricked at the sensitive spot behind their ears and made submissive. What could possibly justify such treatment,” asked Hiranandani. While Africa is losing an elephant every 15 minutes to ivory poachers, trophy hunters are targeting the cross-border population of the Greater Mapungubwe Transfrontier Conservation Area (GMTFCA) to the extent that scientists predict trophy bulls will be all but gone from the region in a mere 10 years’ time. 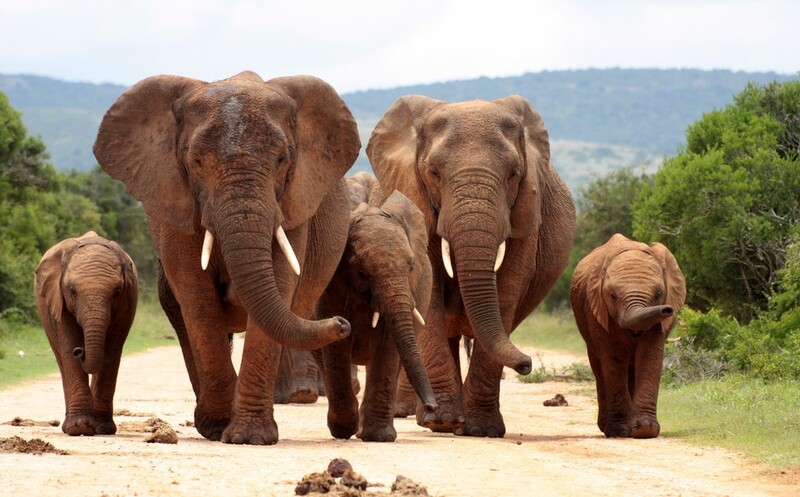 The region’s hunting quotas, which are too high to sustain according to a study conducted by a team of researchers from the University of KwaZulu Natal, are also having a negative impact on the movement, dynamics and social structures of the GMTFCA’s elephants. The conservation area encompasses the common boundaries between Botswana, Zimbabwe and South Africa and has at its centre the confluence of the Shashe and Limpopo rivers where both rivers form natural borders between the neighbouring states. Declared a World Heritage Site by Unesco in 2003, this area includes protected areas such as South Africa’s Mapungubwe National Park and Botswana’s Northern Tuli Game Reserve. It is also home to numerous hunting concessions. The research team of Sarah-Anne Jeanetta Selier, Bruce Page, Abi Tamim Vanak and Rob Slotow began their case study in 1999 and used population viability analysis software, distribution data from six aerial surveys and data from hunting operations in each country to reach its conclusions that at current levels, trophy hunting of elephant in the GMTFCA is completely unsustainable. “Hunting of trophy bulls had a direct effect in reducing overall bull numbers,” says Selier. A trophy bull is a male elephant over the age of 35 years. Where elephants are concerned the older bulls, between 40 and 50-years of age, are the dominant breeders in the population. By targeting these animals hunters are removing the breeding bulls, which will have a huge negative impact on the overall population. “It also had an indirect effect on the population due to the disturbance, which resulted in elephants moving away from the hunting areas. Importantly, the study also found that high levels of hunting of bulls caused a disturbance effect within breeding herds, with exacerbated stress levels observed throughout the population of the GMTFCA. This disturbance has major ramifications for a region where both consumptive and non-consumptive use is made of elephants, with hunting concessions sitting alongside eco and photographic tourism destinations, says the study. Excessive hunting invariably has a negative impact on tourism. During the course of the study, between anywhere from two to 43 elephant were hunted annually from the GMTFCA population. Eleven of these were mature breeding bulls hunted by paying clients. For the 2010 hunting season, the last monitored by the study, 40 bulls older than 35 years were killed within Botswana and Zimbabwe combined. This is more than four times the quota identified and recommended by the study. 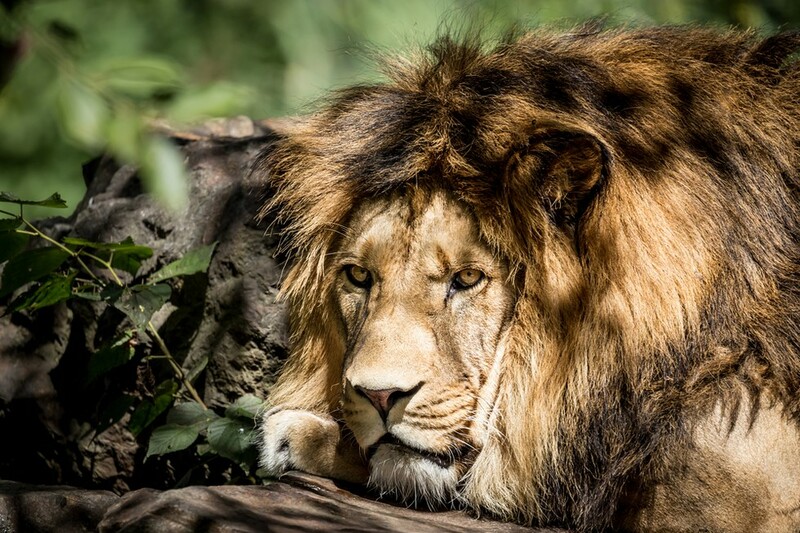 Botswana has banned trophy hunting since the study was completed because its government does not believe it has any value to conservation, however hunting is still prevalent within the GMTFCA as both Zimbabwe and South Africa have policies of sustainable utilisation which support it. “It’s our recommendation that the quota system is revised as a matter of urgency and that a single, cross-border management authority be established to regulate hunting of both elephant and other species which range across the transfrontier region,” says Selier. It is also perhaps pertinent to ascertain the circumstances in which South African authorities identify and target “problem elephants” where no hunting quotas have been set. 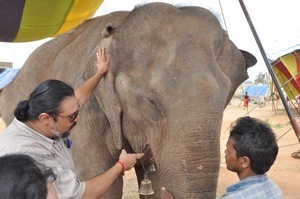 The aim of allocating hunting permits in terms of problem animal control laws are to deter elephants from entering communal areas and to compensate local communities for damage to crops and property in an effort to improve the tolerance of these communities towards elephants. But the study shows that hunting bull elephants are not an effective deterrent as elephants return to the region within a year of the hunt taking place. South Africa’s current system with regards to problem animals is ad hoc and lacks any systematic approach, says the study, and does not deal sufficiently with migratory cross-border movements of elephants. The same can be said for the process used to set quotas. “Throughout the period of our study there was no single approach to hunting quotas within the GMTFCA. “Each country involved in the TFCA had its own method of calculating quotas and none were based on the actual biological population or took into account its various dynamics and movement patterns,” says Selier. One of the common problems in the administration of the TFCA model is that there is no single management plan in effect, but rather three different and often opposing plans for each sovereign state involved. “Management plans invariably aim for the sky but fall short on implementation because of a lack of budget,” explains Selier. “Signatories to TFCAs need to adopt a more hands-on approach to the management of cross-border wildlife populations, especially elephants. “Management plans need to be made to fit budgets and there needs to be monitoring of the implementation of these plans to ensure compliance, with solid international agreements in place,” she adds. Is there a solution? Selier feels it is perhaps time that the management of TFCAs is re-examined. “We need to start thinking out of the box and work together to find ways to make the utilisation of natural resources more responsible. We also need to find creative ways to keep each stakeholder in a TFCA involved in its overall management, and responsible for it,” she explains. “This is a war”: A conflict photographer takes on the rapidly escalating poaching crisis – Salon.com. About the elephants? I wanted to ask you about that. Yeah, the National Academy of Sciences just published a substantiated report stating that 100,000 elephants have been killed over the past three years. While many people believed those were roughly the numbers, they weren’t substantiated until this report came out. So the situation is dire for wildlife across Africa. A lot of the coverage of poaching, and the effort to stop it, refers to it as a war. Based on what you’ve seen and your past experience, is that be an apt description? What you’re seeing, I think, are landscapes that are increasingly militarized in an effort to deter poachers. I think it is generally fair to say this is a war and there are people being killed in the process, whether those are rangers or poachers. And even if they’re poachers, it has pretty significant effects on the social fabric of society. Because very often the people carrying out the actual poaching are people from impoverished communities and basically the product is being sort of passed on to criminal syndicates. So you have rangers being killed in the process of protecting wildlife. You have the ways in which local communities are being affected by the demand for ivory. And then you have 100,000 elephants being killed in the last three years or over a thousand rhinos being killed per year. So with these numbers, we are really at an incredibly critical phase in human-animal relationships. I think those numbers are really going to drive home for a lot of people that this is a tipping point, and just how extreme the problem is. Was there a moment like that for you, when you decided to start covering this topic? What made you realize how big of an issue it was? Two years ago I was a Knight Wallace Fellow at the University of Michigan. You had to summarize your study proposal in 15 words or fewer, and mine was, “Can there be ecological preservation in an overpopulated world with diminishing resources?” As a fellow there, having an advisor who’s an environmental anthropologist, I sort of began looking at the poaching crisis, and I was seeing an uptick in poaching and in articles. I also started paying attention to the information that was being put out by various NGOs and I just thought that the problem was incredibly underreported in mainstream media. And that was really what compelled me to begin this project. I’m a photographer by profession; I’ve worked on documentaries before, but I’ve also been doing editorial assignments related to poaching and conservation. But I really felt that this project was necessary to address the complexities of poaching in a multimedia dimension. I was wondering if you could talk a little bit about some of those complexities. I know when you do see poaching covered in the media it’s usually a very simple narrative: “Poaching is bad. 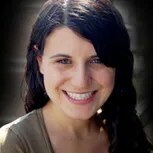 We need to try to stop it.” What did you witness that complicates that story? Well, you have impoverished communities. 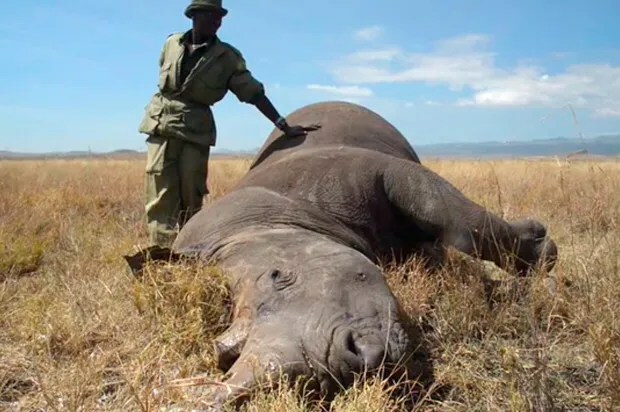 Unfortunately, there has typically been a great deal of corruption in a number of African countries helping to facilitate the trafficking of ivory and rhino horn. You’ve had very lax penalties for poachers and people who are in possession of ivory and rhino horn. And then you’ve also had the issue of supply and demand. All of those things combined. Also, a few years ago, China surpassed having a million millionaires. Typically, China is identified as the largest market and consumer of ivory. And obviously, with those kinds of numbers, if you’re looking at a million millionaires in China wanting a piece of ivory, then that means there aren’t going to be any elephants left. I’m curious about your perspective as a photographer. Do you have a code of ethics for how much you’re willing to show when it comes to graphic or disturbing images?  Are you looking for the shock-value pictures of animals? What’s your approach to that? I think what I have been incorporating in my coverage — whether it’s my film or also in the capacity of a photographer — I had a cover story in Smithsonian last month on the race to stop Africa’s elephant poachers — and for me it’s really, I think, very much about capturing the contrast. There’s the horror of poaching. And of course, capturing the beauty that still exists in recognition that some of these elephant populations that I photograph are likely not to exist 10 years from now. I’m trying to contextualize it. I think that for people far away from these ecosystems it’s really hard to fathom that 100,000 elephants have been killed in the last few years. And I’m trying to also conceptualize how this is impacting ecosystems and how this is affecting the way elephant herds and families are behaving and the stress they’re having to endure. I was on the border of Chad and the Central African Republic in March recording the tracking of an elephant herd, and there were 12 elephants in this herd and you had these bulls — male elephants — with very young elephants, which typically you would never see. It looked like the elephants that were being collared had been previously shot. On top of the fact that this small pocket and population seemed to be something I’d describe as a refugee population: they’re becoming sort of genetically isolated and there’s really not much hope for a herd like that to survive in the long term. So I think particularly in Central Africa, that’s a pattern that’s emerging. What’s your take on the effort to protect the elephants and to stop the poachers? Does there seem to be any hope? What else is needed to make a difference and tip the point back in favor of the elephants? It’s such a multi-pronged approach. It really requires governments across the world examining their policies on the ivory trade and having stiffer penalties. The U.S. has really been leading that in the last few months. There used to be an illegal trade and a legal trade in ivory, and now it’s just illegal. The import of tusks from trophy hunting in Zimbabwe and Tanzania has been banned. And I think governments across Europe and, of course, China, need to really assess what their stance is and to what extent they’re going to enforce a ban on the trade of ivory. So that’s one thing. Simultaneously you have anti-poaching efforts and then also drones are being introduced as a deterrent, and also in order to better track and keep track of wildlife populations. And then stiffer penalties in Africa and stronger law enforcement, along with people’s awareness being raised about the issue. There isn’t a lot of hope unless all these things are happening simultaneously. Would you say raising awareness is your main goal for the documentary? Yeah, absolutely. That’s why I began working on this project. So at different times throughout my career I’ve worked on documentary projects on issues that I feel very strongly about. The first one was relating to Russian orphan children with special needs back in 1998, and I spent most of the last 10-plus years covering conflict in Afghanistan and Pakistan and across the Middle East. Generally my motivation for that work was documenting history, and I’ve always been compelled by issues of human rights. With the poaching crisis, my feeling about it is that, you know, I’m not worried about human extinction. I am, however, very concerned about the extinction of elephants and rhinos in my lifetime. Maybe extinction is a really strong word, but I think wildlife certainly isn’t going to exist in the way that we typically conceptualize it. And these populations we’re talking about will end up being very diminished populations. What has the response been like so far to the reporting you’ve been doing? The article I did in Smithsonian got a huge response. Chelsea Clinton tweeted about it. Lots and lots of readers wrote in wanting to know what they could do to help and thanking the magazine for having commissioned the reporting. So I think it’s an issue people really care about. They’re just not that aware of it and I see it all the time. I just come across random people and they say “I had no idea” or children who become aware of it and are completely alarmed. What do you tell people who want to know what they can do to help? I suggest different organizations that I think are working hard to conserve wildlife in Africa. I frequently on my own Twitter and Facebook recommend petitions. There was a petition last year that went out related to a show on NBC — “Under Wild Skies” — in which a hunter shot an elephant. It asked NBC to take this program off the air because it glorifies the killing of an animal that’s endangered, it got 50,000 signatures and NBC took the show off the air. Something similar happened with “Antiques Road Show” in which there was a petition for them to stop doing value assessments of ivory on air. That was also effective. So I frequently put out petitions to people that I think are worthy, and I think it’s important to keep these issues in the forefront of policy makers. It’s nice to know that petitions and signatures do work. I think there are lots of ways in which people can be proactive. It’s not necessarily an issue of money. It’s about expressing a voice. Chopsticks, hair pins, pendants, trinkets: These are why African elephants are dying in droves. In 2013, more than 35,000 elephants across Africa were killed for their ivory, which is often carved and sold as ornaments, jewelry and other gift items. China is a major importer of ivory, where it’s highly prized as a luxury good. Ivory sellers also do a roaring trade in Japan, Hong Kong, Thailand, Vietnam, Singapore and other parts of Asia; and troublingly, demand seems to be rising. If we don’t stop the slaughter soon, he told The Huffington Post over Skype on Tuesday, not only will there be no more ivory to carve or sell, but no African elephants left on the planet, either. In 2008, conservationists warned that African elephants would become extinct by 2020 if widespread poaching continued. 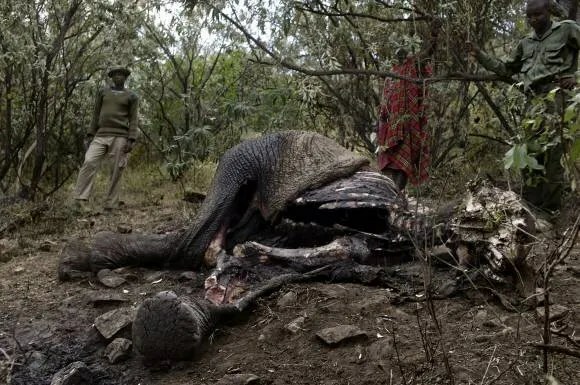 Young says that given the current rate of slaughter, he’s “absolutely convinced” that African elephants could indeed be annihilated in the next six years. A customer, left, shops for ivory bracelets at an ivory shop in Nakhon Sawan province, 130 miles north of Bangkok, Thailand, April 17, 2002. A ranger in Africa for more than two decades, Young has for years been on the forefront of the fight against poaching. He was one of the founders of Chengeta Wildlife, an organization that works to equip and train wildlife protection teams, and he now travels across Africa, training aspiring rangers and connecting with governments to urge them to adopt anti-poaching campaigns. It’s a constant uphill battle. Poachers are dangerous. They sometimes arm themselves with machine guns, and their tactics are unpredictable — and brutal. 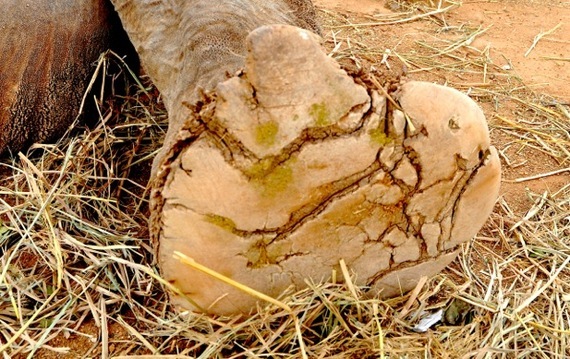 Sometimes elephants are shot, but they are also trapped with snares and poisoned. Last year, for instance, poachers in Zimbabwe killed more than 300 elephants by lacing waterholes in Hwange National Park with cyanide. 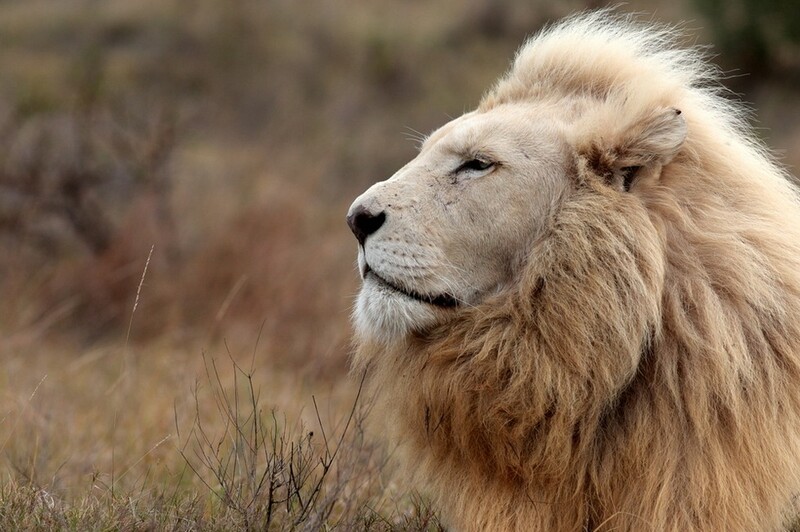 The challenge to protect these majestic creatures becomes even greater in areas of conflict and abject poverty. 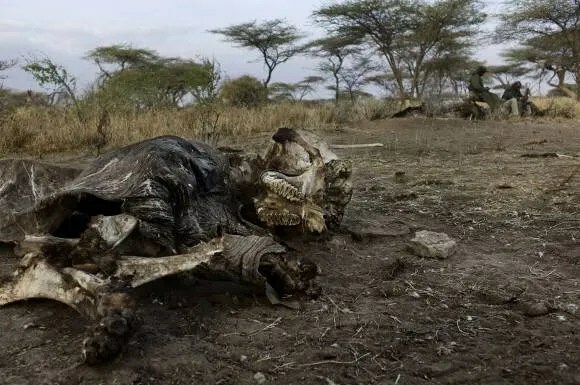 A rotting elephant carcass in Hwange National Park, Zimbabwe, after poachers poisoned waterholes with cyanide, Sept. 29, 2013. 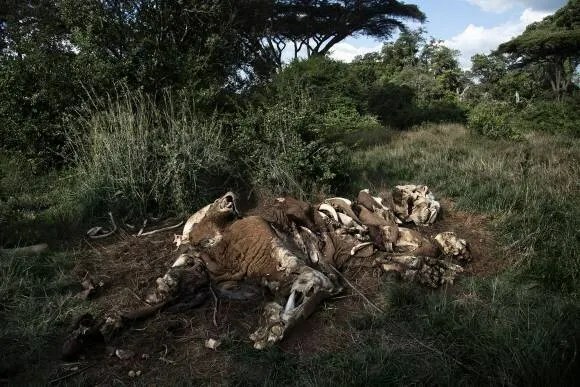 In this photo, taken May 21, 2014, Park rangers stand next to the remains of elephants that were killed by poachers in the Garamba National Park, situated in Democratic Republic of Congo. The time to act, Young says, is now. The extinction of African elephants is “not a foregone conclusion,” he insisted. “I’m doing everything I can in my life to stop that from happening. We can stop it.” He also said the bush elephants’ populations can grow very quickly when the animals are left in peace. But to allow these populations to grow and flourish, everyone has to get involved. It’s also about raising awareness on a global scale, he added. Infographic byJoe Chernov and Robin Richards. To find out more about the African elephant and how you can help, visit the websites of the WWF, Save the Elephants and Chengeta Wildlife.